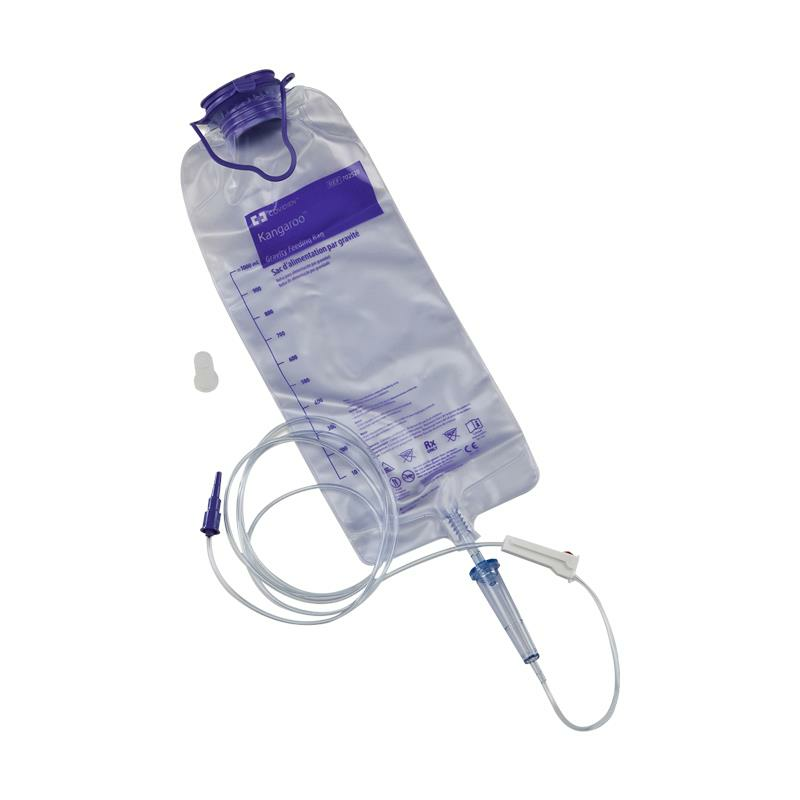 Medtronic Covidien Kendall Kangaroo Enteral Feeding Gravity Set is to be used in the absence of an enteral feeding pump or when a patient has adequate gastric motility to tolerate a bolus feed. 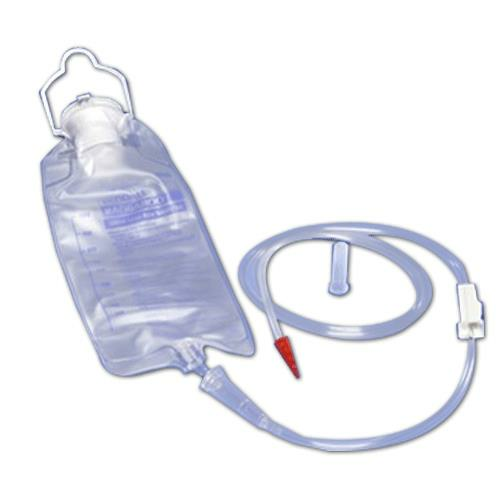 It features DEHP free formulation for patient safety and non-IV compatible connector ensures use for enteral feeding. It has large easy-cap opening.